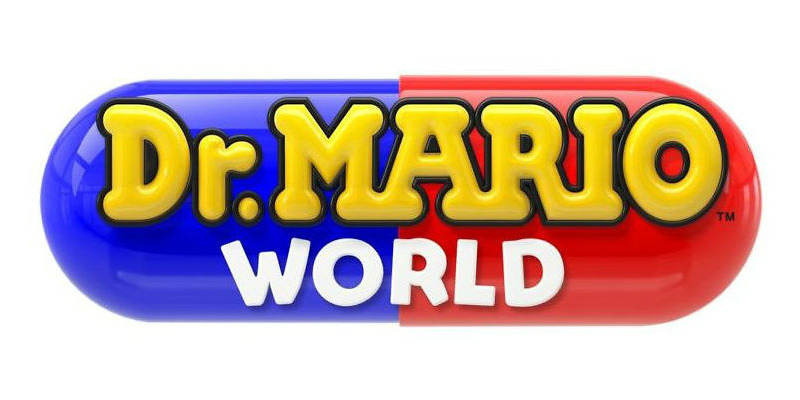 Nintendo announced this week that it is bringing Dr. Mario to Android and iOS soon, in the form of Dr. Mario World. Not many details were shared, but from what Nintendo does say, it’ll be a “Puzzle” game. For you Mario fans, you’ll already know that this won’t be the first time we’ve seen Mario in a lab coat. Dr. Mario goes all the way back to 1990 when he was first tasked with eliminating a killer virus outbreak. Bless you, Dr. Mario!